All, solid responses, but none of them give any definitive proof about whether the roads are actually safer with more stoners out there or not. Well, with the legalization of weed and the rapidly changing culture, the National Highway Traffic Safety Administration (NHTSA) did their best to answer this question by conducting a 6 month long survey in Virginia Beach. According to their results, the NHTSA has found out A LOT about the current integrity of our roads. In the recently released report, the NHTSA states that the number of drivers testing positive for illegal drugs has skyrocketed in recent years. No surprise there, huh. Between the weed and our national craving for Benzos and Xanax, the NHTSA study actually found that the number of weekend nighttime drivers with illegal drugs or medicines in their system has risen from 16.3 percent in 2007 to 20 percent in 2014. 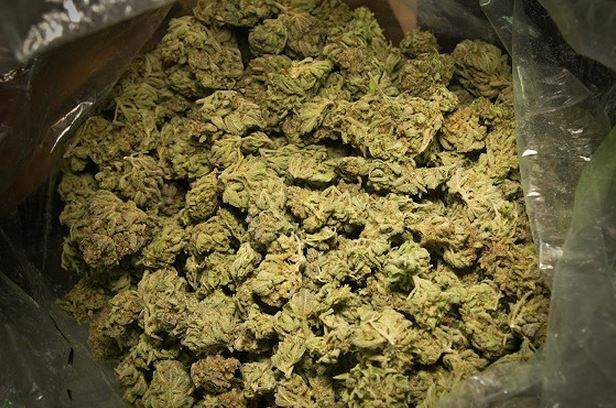 Singling out marijuana, the figures become even higher as the study concludes that the number of drivers with marijuana in their system has shot up by nearly 50 percent! Meanwhile, the study also found that the number of drunk drivers on the road has significantly dipped in recent years, dropping by 30 percent since 2007 and an astonishing 80 percent since 1973. The NHTSA study also attempted to assess just how much of an impact that marijuana had on drivers. While proving not to be nearly as dangerous as alcohol, the NHTSA did find a correlation between marijuana usage and an increased chance of accident. This particular study was conducted in Virginia Beach as the data was collected over a 20 month stretch. 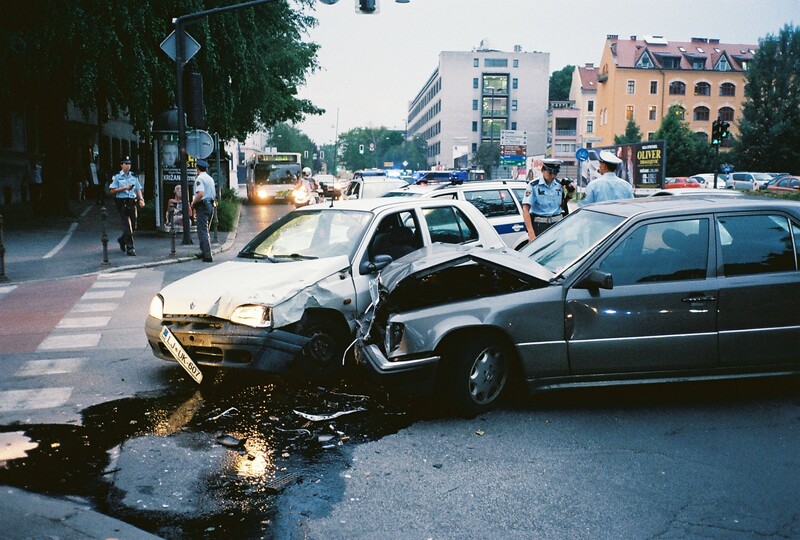 Throughout that time, NHTSA officials gathered information from more than 3,000 drivers that were involved in collisions and another 6,000 people that were not involved any kind of incident. In order to enhance their study, the NHTSA plans to next test in Washington state, the land of ganja freedom. It’ll be interesting to see what they find out there. This entry was posted in Culture and tagged alcohol, drinking, driving under the influence, drunk, illegal drugs, marijuana, NHTSA, NHTSA study, study, virginia beach, washington. Bookmark the permalink.